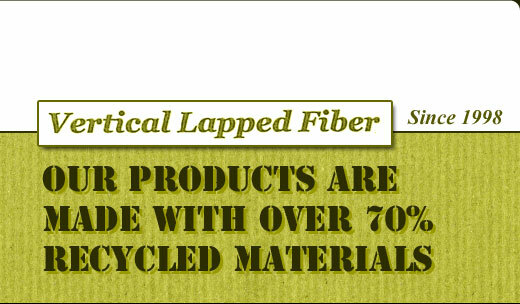 About 40 years ago, Jim Owen bought his first bale of fiber. After owning and operating several successful businesses, Jim found the right fit that would be the culmination of all of his experience and hard work. 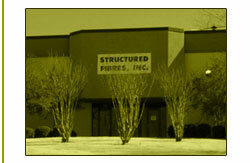 Jim, along with his sons Curt and Brad, established Structured Fibres, Inc. in 1998. 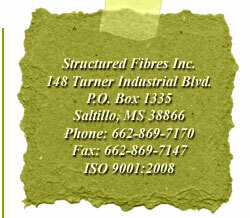 Jim, Curt and Brad were able to use all of their relationships and experiences in the fiber industry to quickly allow Structured Fibres to become a well recognized name in the vertical lapped fiber industry, as well as the surrounding community. 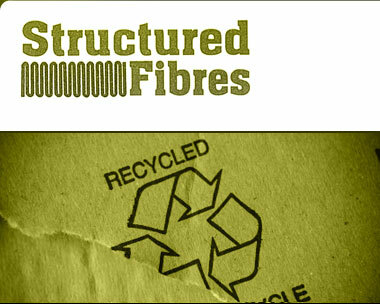 Boasting well over 130 years of experience, the name, Structured Fibres, has become synonymous with honesty, integrity and exceptional customer service. This is reflected in the valuable, long-term supplier and customer relationships already established and the new relationships made from day-to-day.